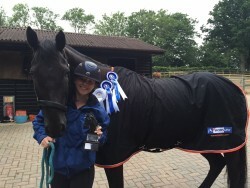 Ashley Harrison’s Blog: Reaping the rewards! 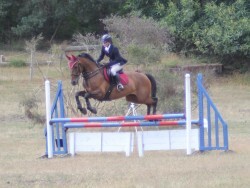 We caught up with Horslyx Ambassador Ashley Harrison, who is having an absolute flyer of a season! There’s lots of success stories to cram into her latest blog – and some exciting news about a new ride!